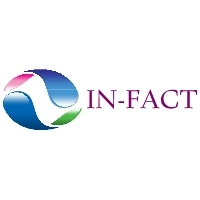 The start of the month saw INFACTs new Website Facebook / Twitter and Just Giving Page all go live with our following steadily growing. We also started working with Anna Christian Campaigns whose help and advice has been invaluable and we are so happy to have her backing as we move forward. As the Remit deadline approached mid March, the parents submissions being sent to us increased in number and were all included along with submissions sent to Norman Lamb MP, INFACTs medical team reports, and INFACTs own extensive files and were all passed to Michael Mansfield’s team at Nexus Chambers for them to start finalising and drafting his report which is due back early April. We also finished sending out registration emails and numbers to everyone on our database which now stands at 1200+ . We had quite a lot of issues with people registering with one email but then using a different one for their day to day business and also Facebook user names being different to registered names on the database. We travelled down to Parliament twice, welcoming new MPs onto the APPG. We also held an extremely well attended APPG meeting in which the direction of the group was agreed. We attended 2 high level meetings, in one of which we were invited onto the Expert Working Group at MHRA which was a very proud moment for INFACT. Whilst we cant divulge the discussions of these meetings due to the content and confidential nature we can say the direction in which the Valproate issue is now travelling is extremely positive. We will update on this as and when we can. This month understandably has also seen us receive increasing enquiries about the Cumberlege Review. We can confirm that NO “Terms of Reference” have yet been set, which basically means nothing has been asked for in respect of that Review and a start date has not been given either. With dates in the diary already, April is set to be another busy month for INFACT and all donations to the Just Giving Pageto help with the ongoing fight for our children’s future which is now closer than ever, no matter how small are all greatly received. We thank all our team who are working extensively and productively. After returning from Parliament yesterday INFACT can confirm that all submissions received through the APPG have now been passed to Michael Mansfield’s team at Nexus Chambers. 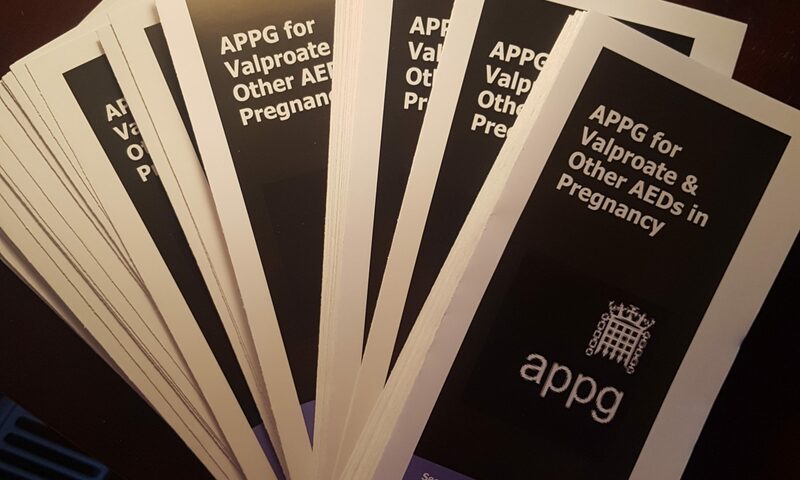 The APPG for Valproate and other AEDs in Pregnancy will continue to focus on its Campaign in Parliament whilst INFACT now move forward with the backing of the APPG and Michael Mansfield QC. INFACT have now instructed for all documentation and submissions in relation to the Sodium Valproate Campaign be reviewed and drafted by Michael Mansfield QC. In 2013 INFACT were invited by the then Chair Alec Shellbrooke MP to join the already long established APPG for Thalidomide which was subsequently renamed the APPG for Thalidomide and other harmful drugs. Prior to this there was no representation for Valproate in any APPG. In 2015 we had gained enough support in Parliament to establish our own APPG which was named APPG for AEDs in Pregnancy with our chair being Theresa Pearce MP. In 2016 Theresa Pearce stepped down as chair. We had worked closely with Norman Lamb MP since 2014 through his position as Minister for care and support in the then coalition government and were delighted when he agreed to our invitation to become chair, changing the name once more to Valproate and Other AEDs in Pregnancy. Working in Partnership with Anna Christian Campaigns and Yvette Greenway of SOS Silence of Suicide we are conducting a survey to see how taking Sodium Valproate in Pregnancy has impacted on the Mental Health of the woman that has taken Valproate during pregnancy, or that of the Father whose children have been affected by exposure to Valproate.